A vitamin and mineral rich liquid, used throughout the equine industry for optimising joint mobility and health. Highly palatable. 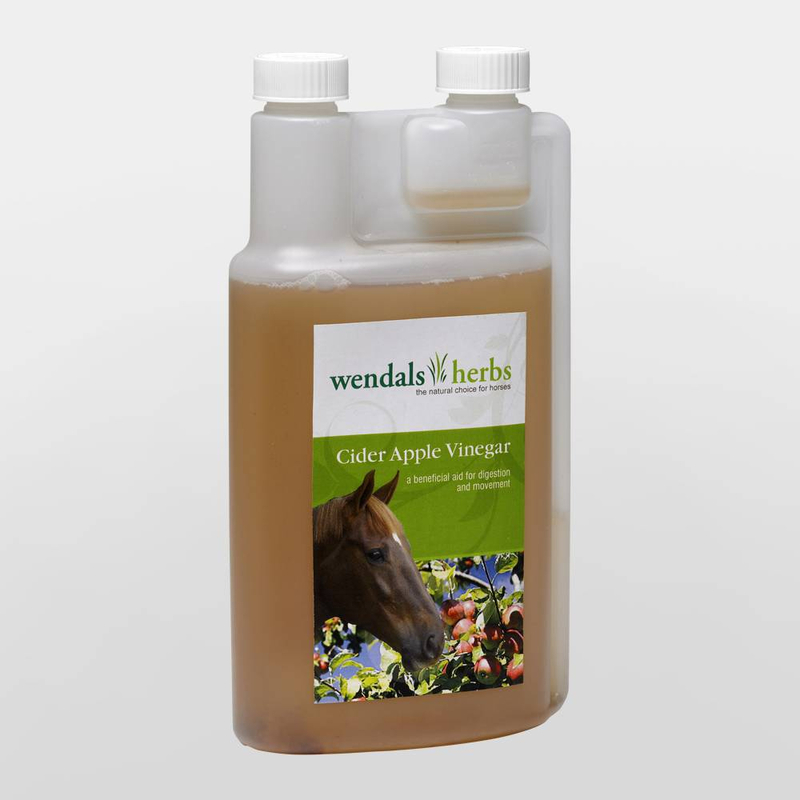 There are currently no questions for Wendals Cider Apple Vinegar for Horses - be the first to ask one!